Okay… let’s be honest now! So have you ever walked out of the bathroom you just made smelly and ran into the person waiting to go next? Eeks! Seems like it’s time for some Poo Pourri! 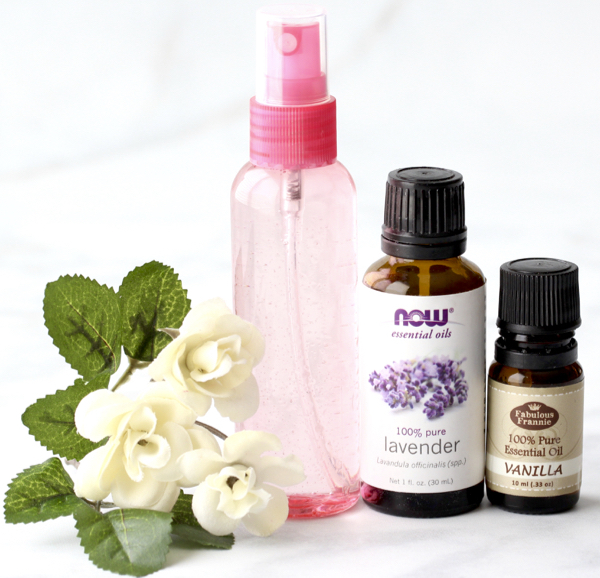 Skip those embarrassing little moments with this easy DIY Lavender Poo Pourri Recipe! Just spray the toilet water before you go! Really… it’s that easy! 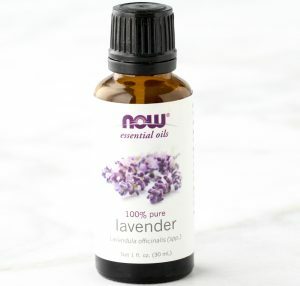 Now you can save BIG and make your own Lavender Poo Pourri Recipe with essential oils for a fraction of the cost of the original! Store some in your bathroom, keep a little bottle at work, stash away a bottle in your purse, or give some as yes… even a silly white elephant Gift Idea! First of all, pour 1 tsp. rubbing alcohol and 1 tsp. 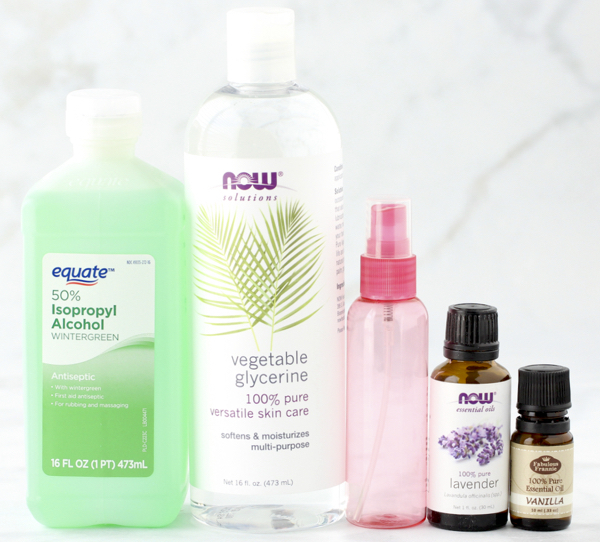 vegetable glycerine into a 2 oz. spray bottle. 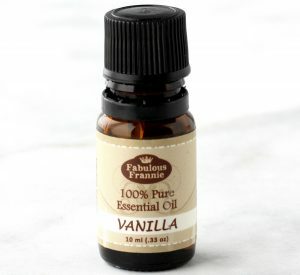 Then add 20 drops Lavender essential oil and 10 drops vanilla essential oil. Fill the bottle up the rest of the way with water and shake well. Finally, when it’s time to go… simply spray the toilet water 4 times before you go! Just a few sprays of this easy Orange Citrus Poo Pourri Recipe will neutralize bathroom smells wherever you are! 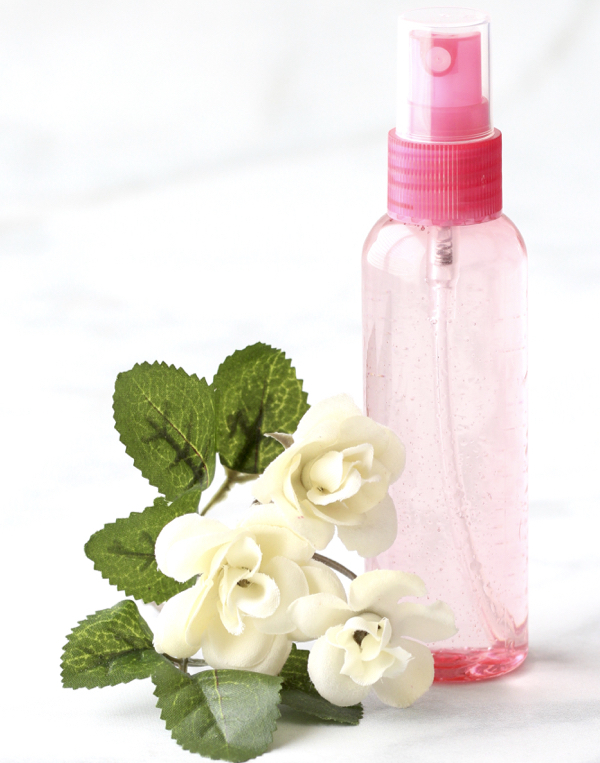 This Peppermint Poo Pourri Recipe is such a brilliant way to hide those stinky bathroom odors before they ever start!! So do you need a simple way to crank up the volume on your phone? This DIY Phone Speaker will amplify your phone speakers for a more enjoyable experience when listening to your favorite songs. It will also help you to not sleep through your alarm in the the morning! So, are grocery bags taking over your kitchen? Take control of the clutter with this easy DIY Grocery Bag Dispenser! 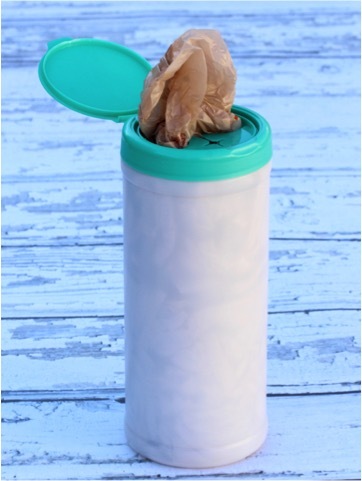 This Grocery Bag Dispenser is perfect for use in the kitchen, around the house, on a road trip, camping, and even in your RV. Above all, prepare to have your life simplified! Orange Peel Candles? Yes, it’s true! This little orange peel candle experiment works like a charm! It’s the perfect DIY trick when you’re out of candles! So, if the power ever goes out and you’re low on candles, this DIY Orange Peel Candle is the perfect solution. Want to be a DIY Blogger? Start Your Own Blog in 20 Minutes + Get a FREE Domain Name! Tried this Lavender Poo Pourri Recipe? Or have you ever used Poo Pourri before?